An ambitious three-part Tetris-inspired design. One feature of the Saskatchewan high school mathematics curriculum is a series of courses called Workplace and Apprenticeship Mathematics, available at the 10, 20, and 30 levels. As the name suggests, the outcomes in these courses are designed to be aligned with practical mathematical skills that are useful in many workplace (especially trades) and everyday settings, with topics ranging from measurement to salaries to currency exchange. The common thread of proportional reasoning allows for a number of connections to be made across topics. This, combined with the everyday relevance of many of the outcomes, suggests that the course has great potential to spark interest and motivation through practical and (or, because practical does not always mean interesting or motivating) hands-on tasks. I felt this even more strongly after the disappointment of having taught a Workplace & Apprenticeship 10 course that—to put it mildly—fell flat. Not only did it fail to spark interest or motivation, teaching the outcomes as disconnected units concealed the many connections between the topics. The next time around, I decided I would deliberately work with these inherent connections and reorganize the course around a series of hands-on projects, each of which would incorporate multiple outcomes. I began this work late last spring, playing around with combinations of outcomes and thinking about what kinds of projects could serve as a sandbox for engagement with the relevant skills. 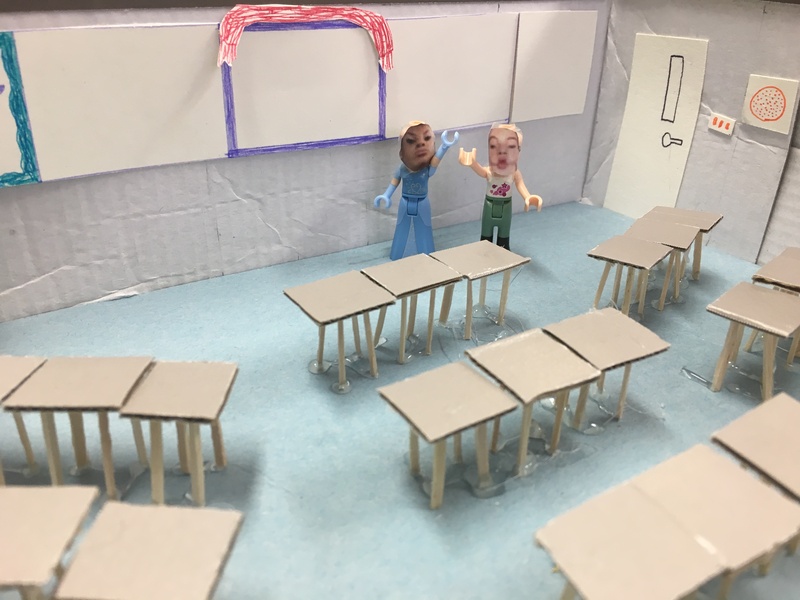 As an overarching design goal, in looking for and creating projects, I sought to provide students with goals and constraints that would give them many opportunities to problem solve and to be creative while working with a number of curriculum outcomes. I ultimately settled on four projects, two of which I adapted from Nat Banting (a pop box design project and a scale model building project), who – as far as I know – pioneered this work in Saskatchewan and has generously shared his own projects and project framework on his website, and two of which I designed on my own (a Rice Krispies project and a car financing project). Although the course was not without its challenges, overall, it was a great success. I consistently witnessed high energy and engagement, persistence in problem solving, creativity, and great investment in the work. 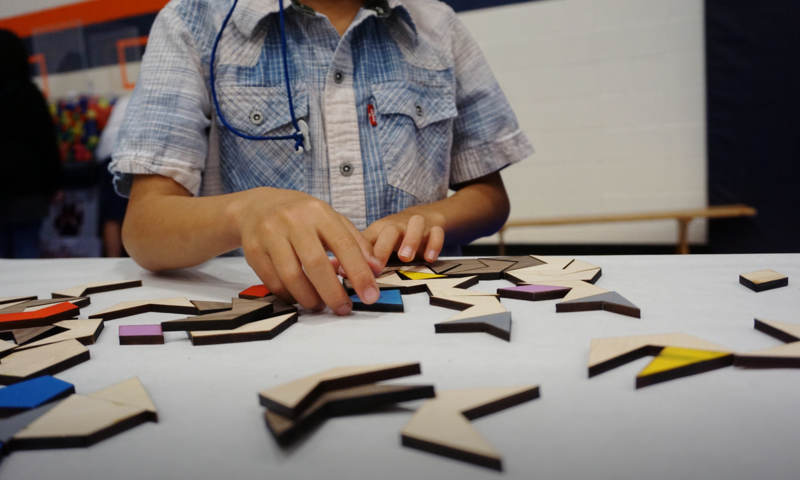 On many occasions, students worked not only with curriculum outcomes but with mathematics beyond course expectations as they responded to their particular challenges and goals. Perhaps one of my biggest successes was with a student who, normally uncomfortable working in groups, thanked me after the course for the opportunity to improve her teamwork skills, as well as for the opportunity to work with math in a way that she hadn’t experienced in school before: Where there isn’t one right answer, where many pathways can be taken to solve a problem or to reach a goal, and where there is plenty of room for creativity and skills beyond fast and accurate computation. While I developed these projects to align with the Workplace and Apprenticeship 10 curriculum, I imagine them being adapted or modified to suit a variety of contexts. For anyone else who might be interested in doing so, I have created this page to give an overview of the projects and have uploaded all of my files for the taking here. Reuse, reduce, recycle as you please. Last semester, my Workplace and Apprenticeship Mathematics 10 students were in French Immersion, all of whom are required to take the course in our school division. Most will be going on to take Foundations mathematics (a more academic stream), and many will go on to take Pre-Calculus with an eye towards Calculus. I realize that this is not the typical situation, which may mean that adaptations will be needed for your context. Luckily, these projects are designed (I hope) to be flexible. Worthy of note: I was motivated and influenced by Nat Banting, who designed and facilitated a project-based Workplace and Apprenticeship course in a non-immersion setting, so I have faith that this is possible and worthwhile in a variety of contexts. Before each major project, all of which incorporated several outcomes except the last (“Buying a Car”), one to two weeks were spent working on tasks that gave students the opportunity to learn or review the skills (outcomes) that would be needed and solidified during the project. This phase looked much more like my “regular” math classes and culminated in a quiz. After the projects were introduced, students formed groups of 2-3 (except for the last project, which was completed individually). Initially, I had deliberated whether or not I should choose the groups myself, but this arrangement worked out well in almost all cases. (My reasoning: students would be working closely together with their group members for 2-3 weeks at a time, and any interpersonal conflicts can quickly get in the way of productivity). All groups were provided with a duotang, which would serve as the group’s portfolio for the duration of the project. Besides project-specific information, the framework for the portfolios is based on Nat Banting’s project binders (original files available here). I found this framework incredibly useful as an underlying structure for the projects, especially the idea of “checkpoints,” which chunk what might seem to be an overwhelmingly large project into doable stages and ensure ongoing communication and formative assessment throughout the process. A cover page that can be easily seen through the clear covers of the duotangs, making it easy for students to find their portfolios at the start of class. The project overview, which outlined the task to be accomplished and the stages of work. A group contract , which outlines the responsibilities of each member for the duration of the project. If a group takes issue with a member’s conduct, they understand that a private meeting can be called with me to discuss the issue. If the problem persists, I will ask the group member to leave the group and complete the project on their own. Three to four checkpoint rubrics. As Nat explains, rather than allotting “a clump of time in which groups are required to produce the final product … the project binder clearly truncates the project time into ‘stages.’ The students are responsible for a certain sub-section of the project during that stage. Each stage is discussed orally [and sometimes, in my case, involves a mini-lesson on the required skills], worked on within the group, and assessed by a ‘stage rubric. '” Students are given dates for “checkpoints” in advance, days on which I meet with groups to discuss their work during a particular stage and offer feedback on the corresponding rubric. The feedback students receive on checkpoint rubrics is formative and gives them the opportunity to improve or fill in any gaps. A calendar, which communicates (flexible) dates for checkpoint rubrics and the project deadline. A daily log, where students indicate who was present, what they accomplished, what their next steps are, and if they experienced any difficulties or issues (these ranged from a material shortage to a frequently absent team member). The daily logs give students an opportunity for self-evaluation and offers a clear track record of their progress, which is not always concrete (e.g., students may have spent a majority of the class period working out on a whiteboard how to determine the surface area of a complex pop box design, which will be recorded on paper the next day). Some binders include additional information students will need as they work (e.g., an ingredient catalogue for the Rice Krispies Revamp project). Any other records of work were to be kept in the portfolios, ranging from early sketches and rough draft calculations to finished products. The portfolio was required to stay in class at all times so that a group wouldn’t be slowed down by a portfolio that was inevitably forgotten at home. All of the above files and other relevant documents are available here, in English and in French. Although most groups worked very well together and divided responsibilities fairly, there were a few issues of “undercontributing” students, leading to some tensions within groups and dilemmas for me. Next time around, I would like to incorporate more accountability into the process, although I’m not sure yet what form this will take (partner evaluations?). If you have had success here, I would love to hear about it. Another challenge was assessment. Assigning a single number grade to a project that students poured so much thought, effort, and sweat into for three weeks was nothing short of deflating for most, including for me. All hard work and positive energy seemed to be forgotten when I handed back the evaluations as students honed in on “what they got,” often ending with disappointment when the grade didn’t exactly match their positive experiences during the project phase. I would like to reevaluate and humanize my assessment process here, perhaps by conducting interviews and working with groups to evaluate their projects; again, if you have ideas here, please let me know. It should go without saying that the descriptions and documents below are not meant to be used as blueprints. What worked in my classroom with my particular group of students may not work in your context and your students, so if you find these to be of any value, please feel free to adapt and modify liberally. I know that I will. I’d be most interested in hearing any about any adaptations and improvements that you’ve made–you can get in touch with me on Twitter at @vaslona or by email at ilona at smts dot ca. The premise: Coca-Cola is looking to increase their sales. As part of their profit-driving strategy, they are considering a redesign of their pop box. Consumers are becoming increasingly environmentally savvy, so one possibility is to create a box that is more efficient (less wasteful) than the others on the market. Another possibility is to create an interesting, eye-catching box that stands out from all the rest. Or how about both? 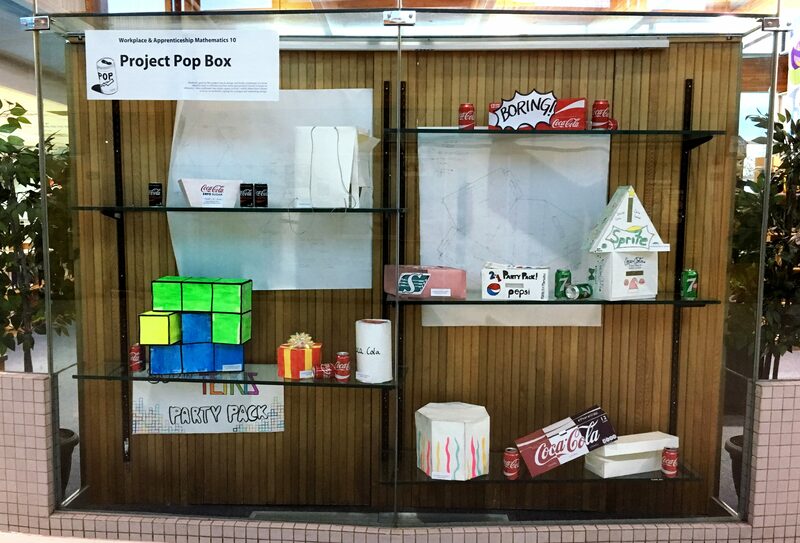 Project description: Students’ are tasked with designing a more efficient and/or effective pop box. Students will brainstorm, take measurements, develop nets, validate their design with surface area and volume calculations, construct a prototype, and write a sales pitch for their design, which (in our case) culminates in a trade show where students show off their prototypes to an audience of staff and peers. Students are encouraged to be creative and, as such, are advised to make any design decision they like provided that they logically justify why the design is more effective (this also typically results in designs that are more mathematically interesting!). This project takes about three weeks to complete and works best in groups of 2-3 students. N.b. This project is adapted from a project of the same name by Nat Banting; see natbanting.com/resources/ for the original files and natbanting.com/soft-drink-project-part-1-the-framework/ for a description of the project launch and subsequent phases. WA10.3: Demonstrate understanding of measurement systems, including the Système International (SI), the British Imperial system, and the US customary system. WA10.4: Demonstrate understanding of linear measurement, including units in the SI and Imperial systems of measurement. 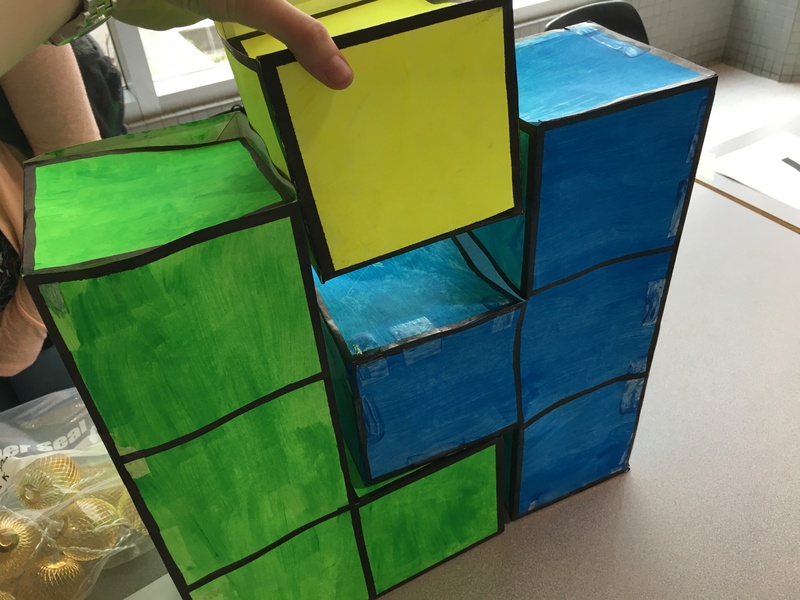 WA10.5: Demonstrate understanding of area of 2-D shapes and surface area of 3-D objects including units in SI and Imperial systems of measurement. WA10.9: Demonstrate understanding of angles, including drawing and sketching angles, reproducing and constructing angles, and relating angles to parallel, perpendicular, and transversal lines. Brainstorming: Students work together to brainstorm possible designs and write a short proposal that includes a diagram and an explanation as to why the design was chosen. Measurements and net: Students take accurate measurements of a pop can and create a life-size net that includes all components necessary to create a working design. Calculations: Students determine the surface area, volume, and empty space of their box. During this stage, a mini-lesson on calculating volume for regular and irregular objects was given. Construction of prototype: Students construct and assemble the prototype. My students used cardstock paper to construct the prototype and were provided with rulers, scissors, protractors, and compasses. Sales pitch: Students write a short sales pitch that explains why their design is effective, speaking to the efficiency and or/economics of their box, among other aspects. 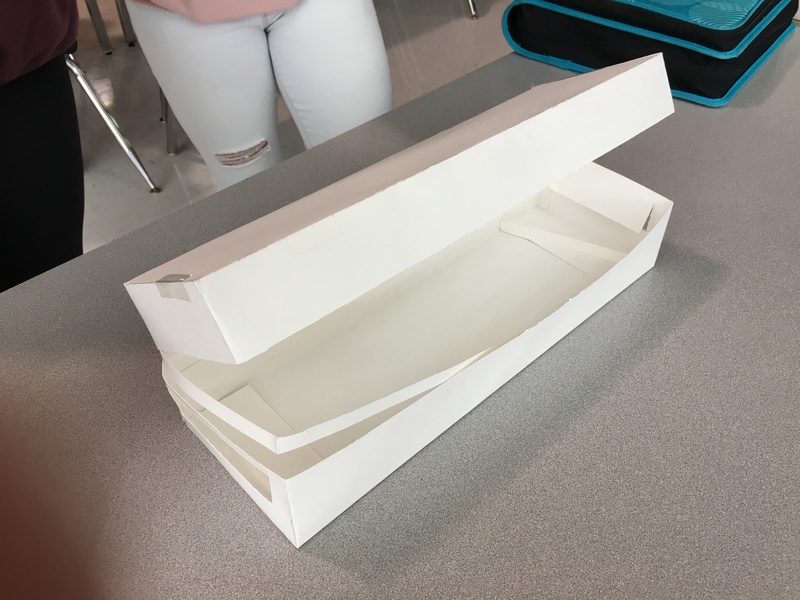 Extensions & adaptations: My students were asked to determine not only the surface area, but also the volume and the empty space in the box, both of which can be used as measures of efficiency. Calculations of volume are not an outcome in the WA10 curriculum; as such, in other contexts, it may make more sense to only focus on surface area. 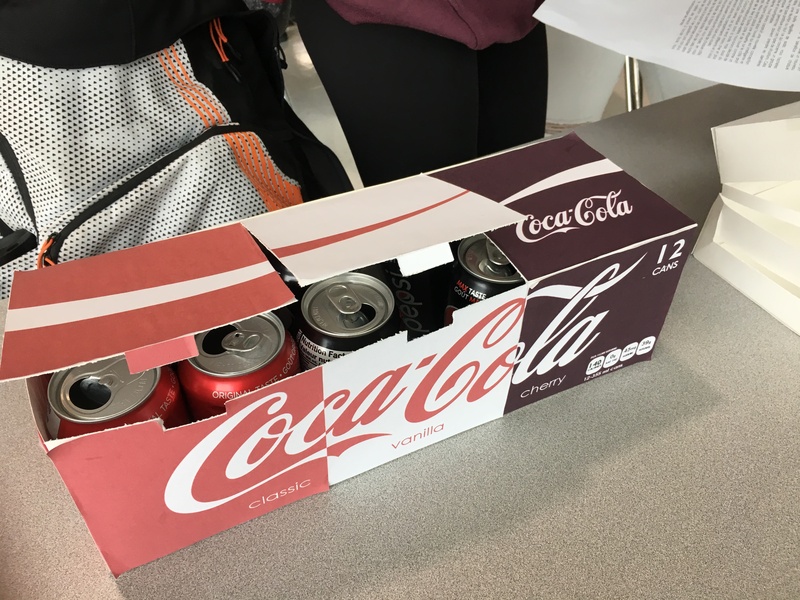 As an extension, students may be asked to compute the surface area and volume (per can) of a standard pop box and compare these to their own design as support for the efficiency of their design. Unit conversions can also be incorporated. A hexagonal gift-themed design suitable for the holiday season. A two-part prototype of an innovative design that opens in two different ways: Longitudinally (via tearaway strip) and as compartments (see next photo). This design is meant to solve the problem of wishing to buy a variety of soda without buying too many boxes. A two-part prototype of an innovative design that opens in two different ways: Longitudinally (via tearaway strip; see previous photo) and as compartments. This design is meant to solve the problem of wishing to buy a variety of soda without buying too many boxes. Another holiday-themed design, which includes a Christmas tree and a gift. Sold together or separately. 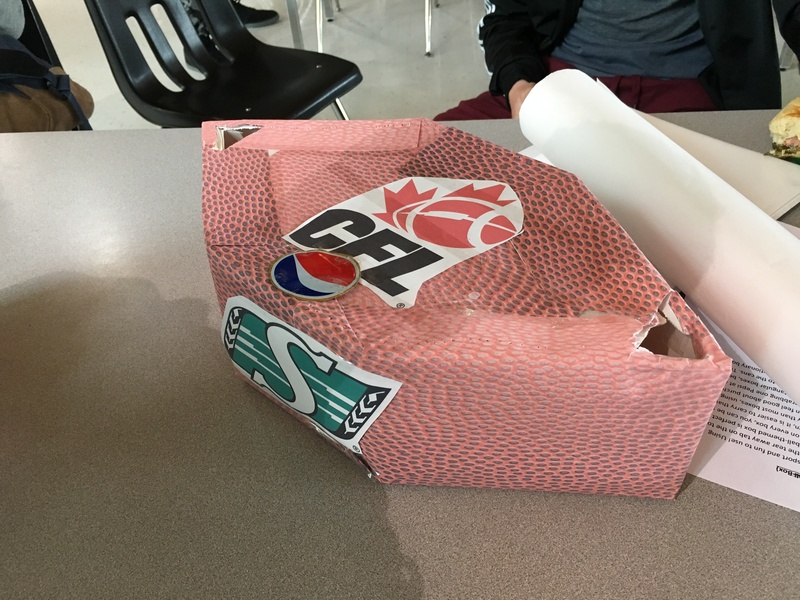 A football-shaped design for the CFL season. The intention is to sell boxes branded with different teams for different target markets. Google Drive link: Click here to download editable files (English and French) for student portfolios, which include: cover page; project overview; group contract; calendar; rubrics; and daily log sheets. 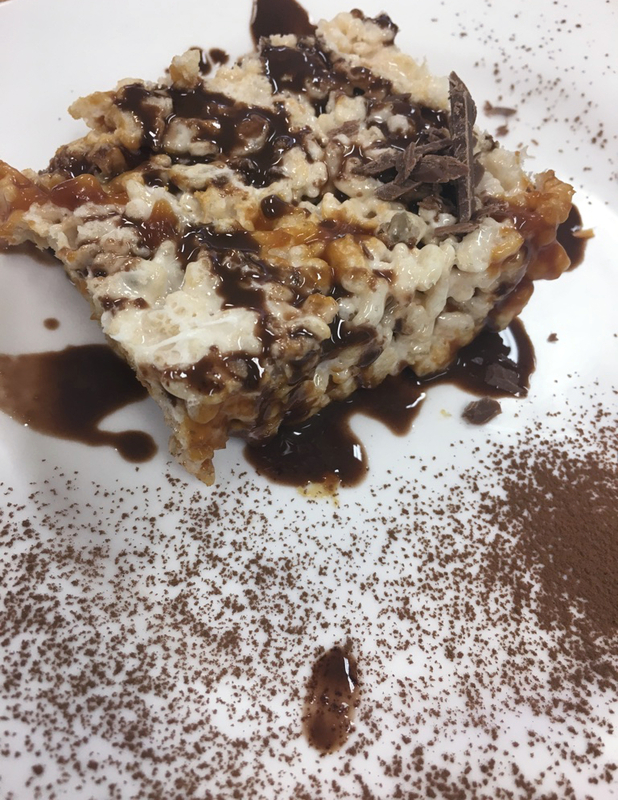 Project description: Students are tasked with developing a recipe for a gourmet Rice Krispies square. Ingredients must be chosen from a given list* and each unit must cost less than $0.75, including taxes. 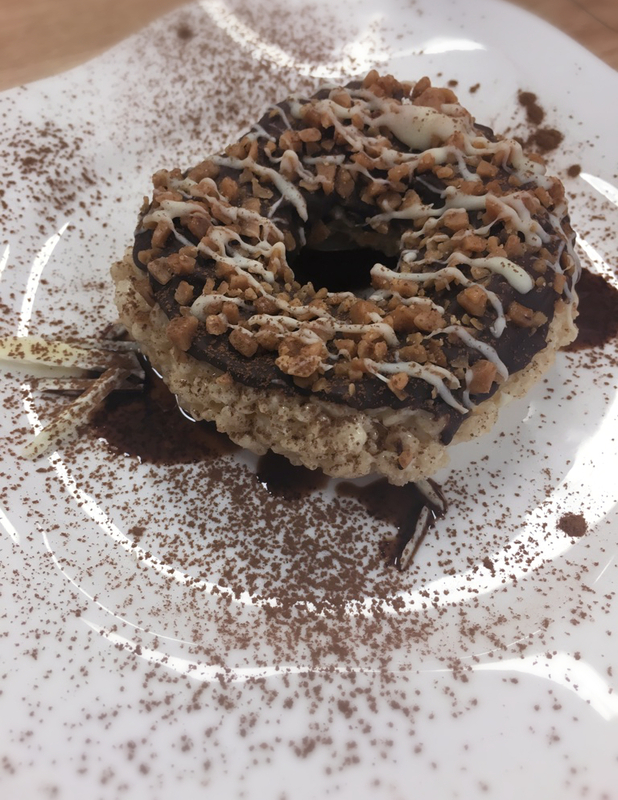 In addition to preparing a report that includes the recipe, the cost, and the predicted profits (in $CAD, $USD, and EUR, as these will be sold internationally), students will design packaging and write a sales pitch that explains why the company should sell their product. 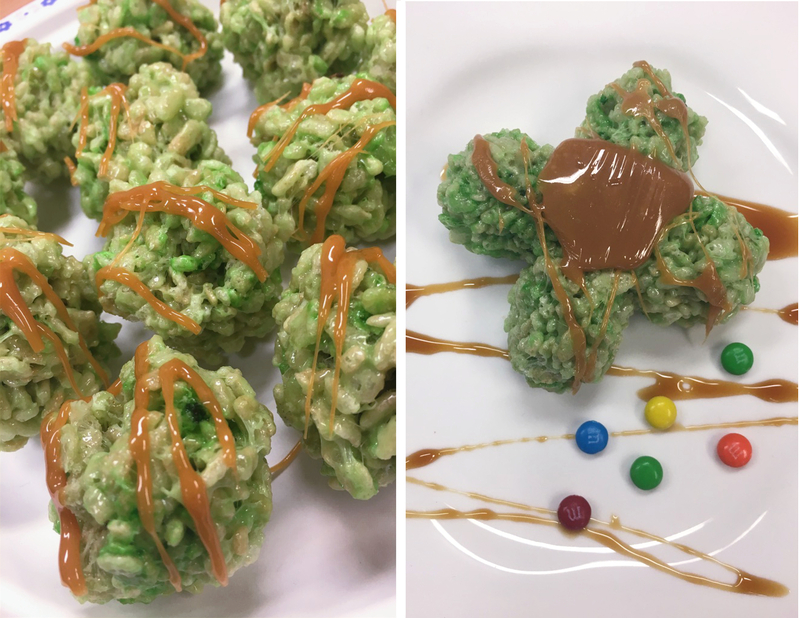 If your budget allows (as, luckily, it did in my context), the possibility of making the treats at the end of the process using real ingredients makes this project particularly fun and memorable for students. 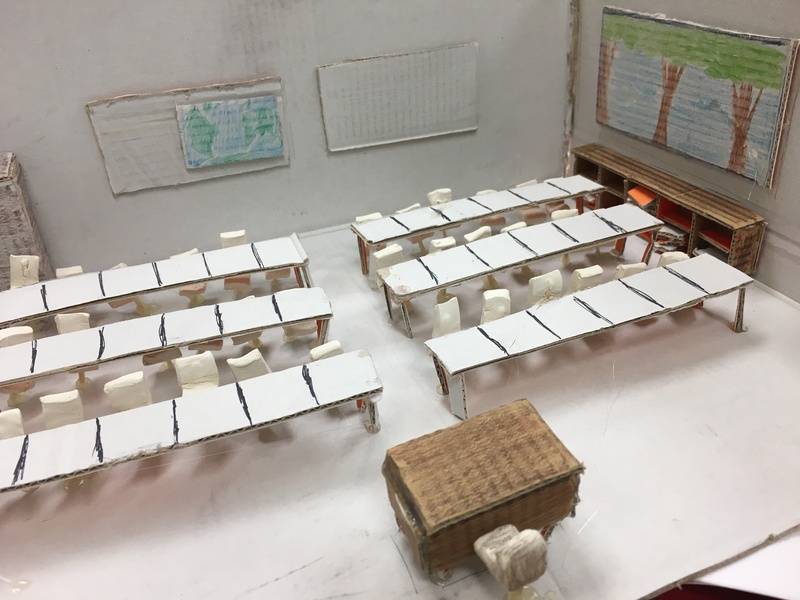 This project takes about three weeks to complete and works best in groups of 2 students. *The ingredient catalogue that students were provided with (available here) includes 2017 prices from Bulk Barn. Of course, a large company like Kellogs is able to buy in bulk and pay considerably less than the prices paid by consumers. This may be worth mentioning to students, but I didn’t lose too much sleep over this. WA10.10: Apply proportional reasoning to solve problems involving unit pricing and currency exchange. Brainstorming: Students work together to brainstorm possible recipes that incorporate the available ingredients and write a short proposal that explains the idea and why it is likely to increase the company’s sales. Costs and profits: Students estimate the costs and the profits for a test run of 100 000 units in $CAD, $USD, and EUR. 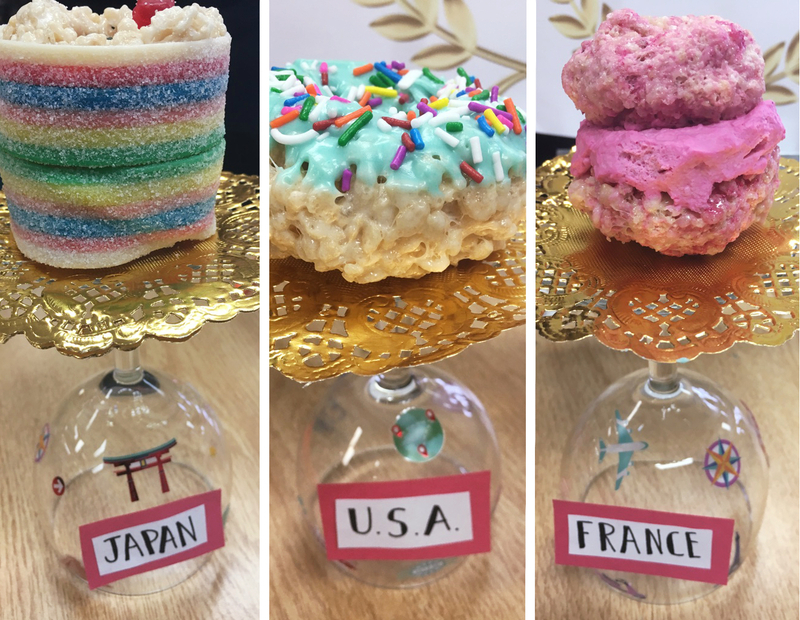 Packaging: Students estimate the size of their Rice Krispie treats and develop packaging accordingly; life-size nets of the packaging are created. 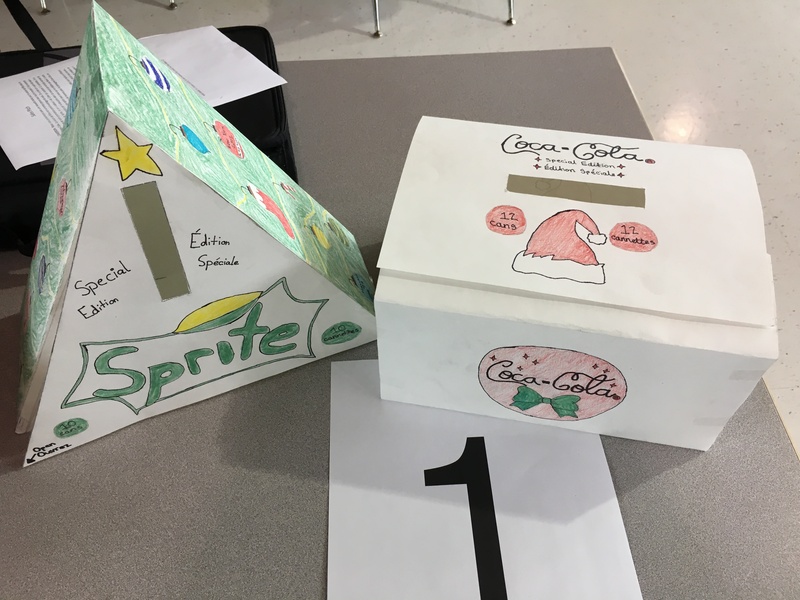 Sales pitch: Students write a short pitch that explains why their design is effective, speaking to the aesthetics, efficiency, and or/economics of their box, among other aspects. 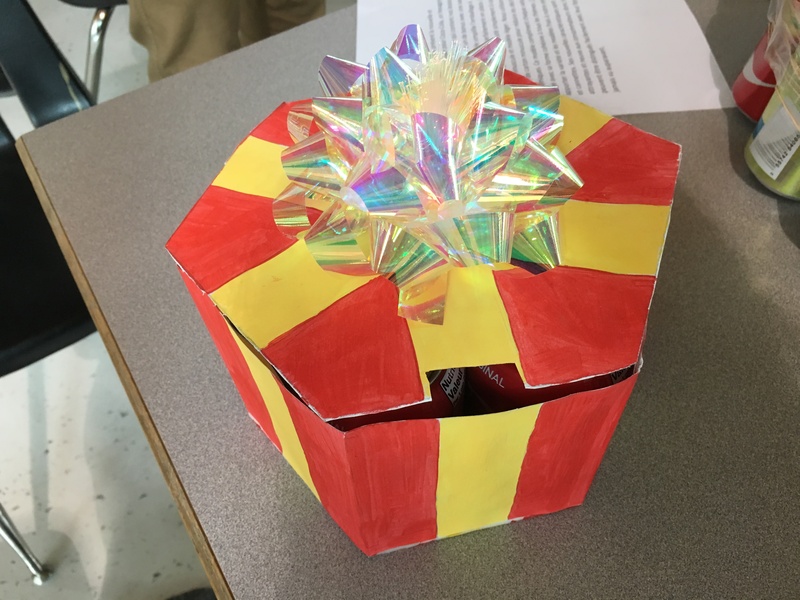 Extensions & adaptations: The expectation that students develop packaging for their design may be excluded, shortening the length of the project. 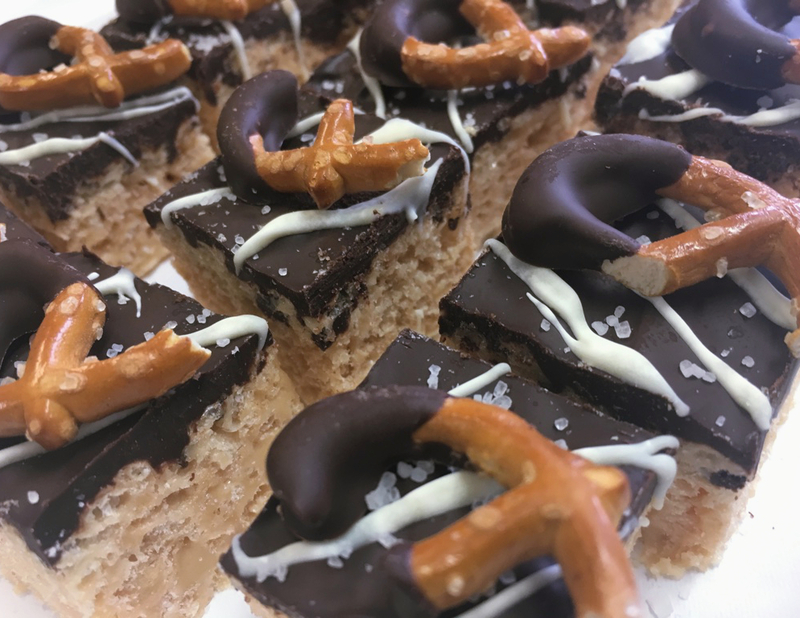 On the flip side, to increase the challenge, students may be asked to calculate the surface area of their proposed box to determine the costs of packaging, or to design a logo that incorporates a scaled version of the Rice Krispies logo (outcome WA10.7). Examples: See examples of the finished products below. 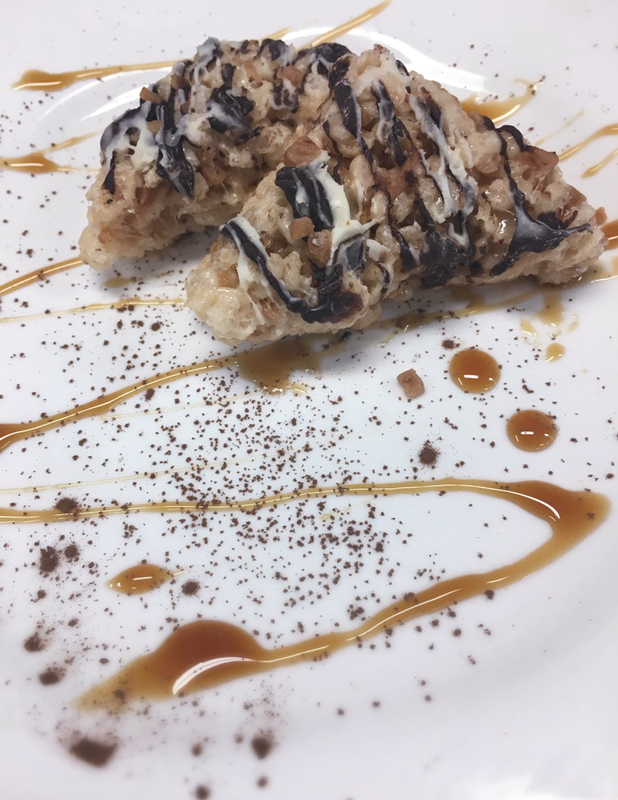 (We had fun with plating and invited “professional judges,” i.e. staff members, to sample the work.) 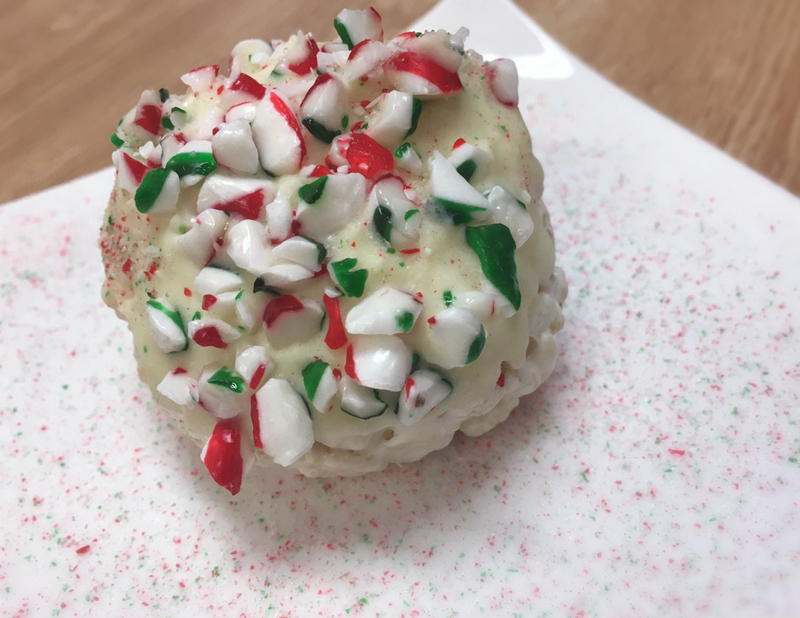 Click here for an example recipe booklet. Google Drive link: Click here to download editable files (English and French) for student portfolios, which include: cover page; project overview; group contract; calendar; base recipes; ingredient catalogue; rubrics; and daily log sheets. 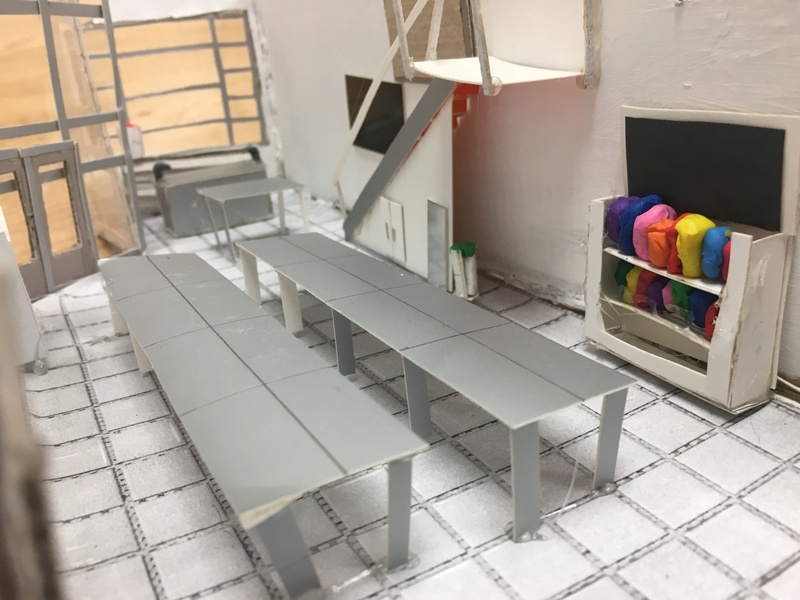 The premise: Not much of a premise for this one, as I couldn’t think of a practical need to develop scale models of an existing school. Instead, we watched this clip from Zoolander, worked out how much bigger the centre should really be, and finally decided (okay, I decided) that we would build our own “St. Joseph [School] for Ants” (and Kids Who Can’t Read Good, and Wanna Learn Other Stuff Too). 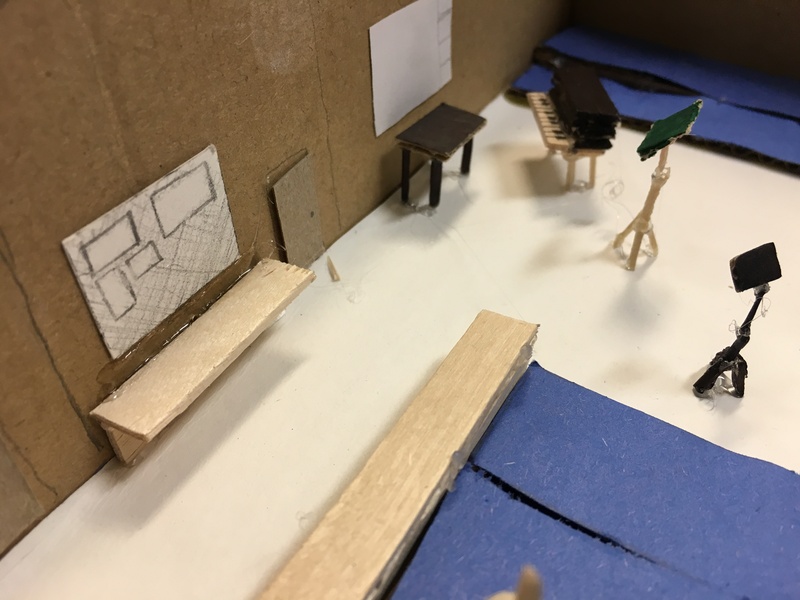 Project description: Students are tasked with creating a scale model of a portion of their school (appropriate locations were chosen beforehand and offered as options). 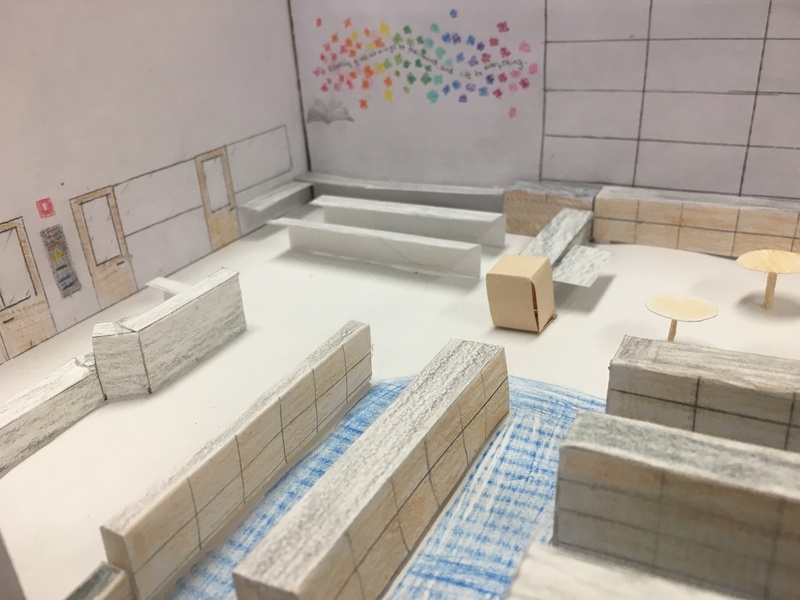 After choosing a space, students sketch the room, take all necessary measurements, and choose a scale factor. 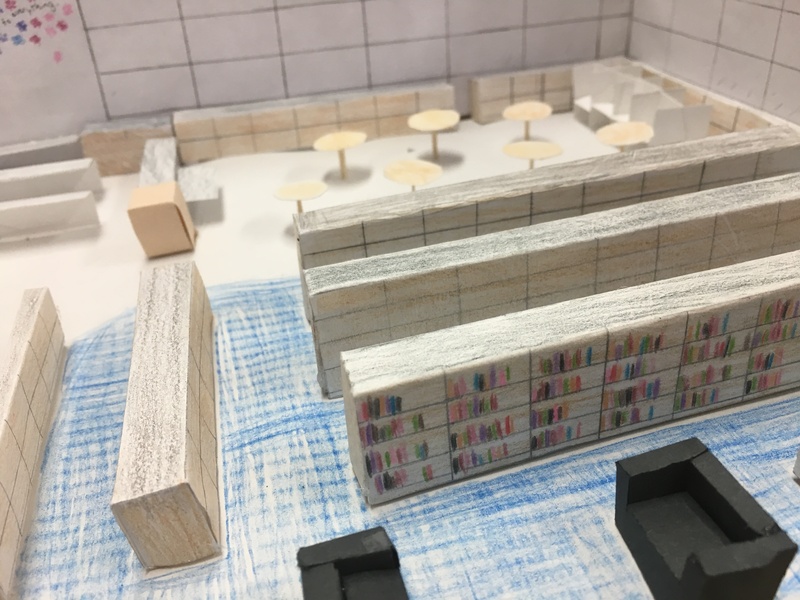 Next, students use their drawings to create a scale model. 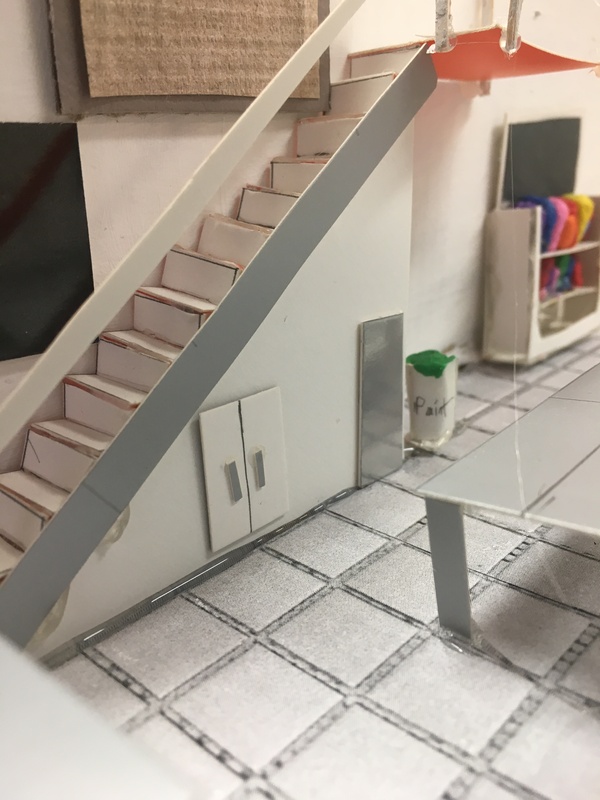 The goal is to create a realistic and recognizable replica of the room; however, details must be chosen carefully so that the task is not too overwhelming. This project takes about three weeks to complete and works best in groups of 3 students. N.b. This project is adapted from a scale model project by Nat Banting; see natbanting.com/resources/ for the original files. WA10.7: Demonstrate understanding of similarity of convex polygons. WA10.8: Demonstrate an understanding of primary trigonometric ratios (sine, cosine, and tangent). Measurements and scale factor: Students sketch and take accurate measurements of the space using a given measurement system (we used SI; US customary can increase the challenge). Appropriate measurements are taken to determine any inaccessible heights (free clinometer apps can be downloaded on phones). Expect 2-3 days for this stage. 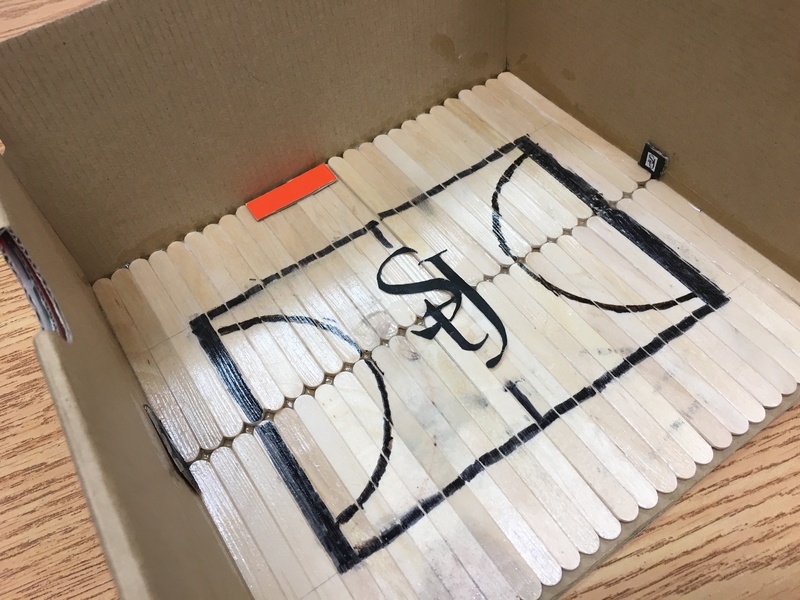 Finally, students choose a box for their scale model and determine an appropriate scale factor. One wall will need to be cut off from the box, so only three walls and the floor will be modelled. Calculations: Students reduce their measurements and convert to more appropriate units. Inaccessible heights are calculated using trigonometry. 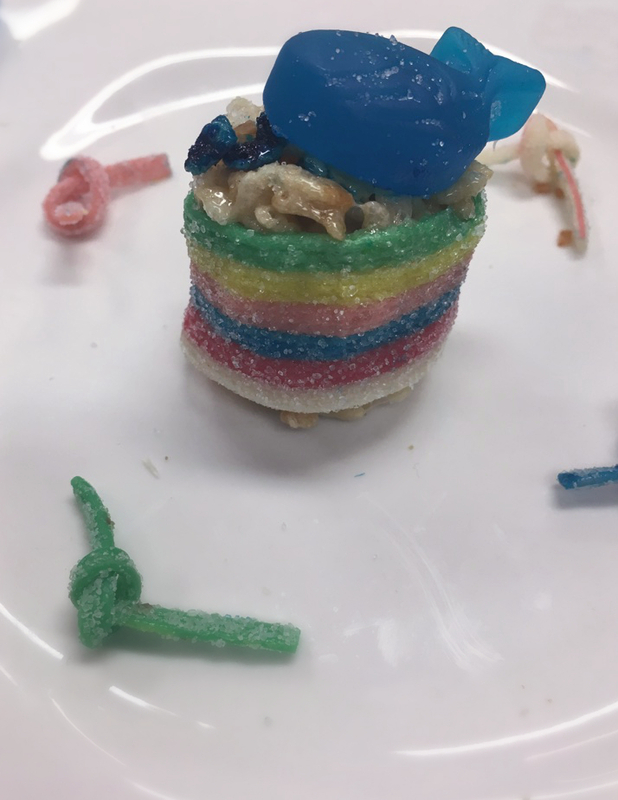 Extensions & adaptations: A potentially interesting and challenging constraint is to provide each student group with a set amount of materials that they must use, without asking for more. This may lead students to choose details more wisely, and may set a context for computing surface area so as not to run out of material. Examples: See a few examples of the finished products below. The premise: Many students in Grade 10 are starting to think about getting a part-time job and/or buying a vehicle. As such, this is a great time to start learning about how to look for a job, how to estimate earnings and savings, and how to search for and finance a vehicle. Buy-in for students was almost immediate, especially for those for whom cars are a passion, but really for all students who are dreaming of the freedom that their own income and vehicle would provide. Project description: Students develop a realistic plan to finance a vehicle of their choice. The goal is to purchase it within 12 months (either with cash or by taking out a loan). Given that a monthly income is needed to buy and own a vehicle, students use the Internet to find a part-time job that interests them, then estimate their gross and net annual salary and savings. Once they have identified a source of income, students search for a car, ultimately choosing the one that is best suited to their needs, lifestyle, and budget. Finally, students decide how to finance it (cash or loan) and estimate their monthly expenses and savings post-purchase. This project takes about one to one and a half weeks to complete and is designed to be completed individually. WA10.11: Demonstrate understanding of income, including wages, salary, gross pay, and net pay. Finding a job: After reflecting on their interests, time commitments, and skills, students use job-search websites to identify a part-time job they would be interested in working at. They determine the annual gross and net salary based on the amount of hours they are able to work per week, as well as their monthly expenses and annual net savings. Finding a vehicle: After reflecting on their needs and budget, students search for a vehicle that they would be interested in purchasing. Once they have chosen a vehicle, they estimate monthly insurance costs and monthly loan payments for variable term lengths, ultimately deciding on a financing plan that is aligned with their budget. Reflection: Students reflect on their work by sharing what surprised them during the research, considering whether or not their plan is realistic, and ultimately weighing in on whether purchasing a car is worth the trouble. Google Drive link: Click here to download editable files (English and French) for student portfolios, which include: cover page; job search guide; car search guide; student reflection; and rubrics for evaluation.